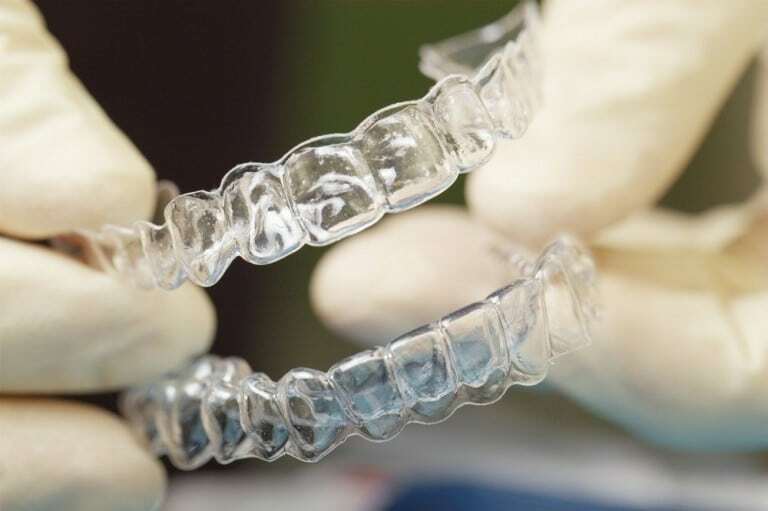 A bite guard is a dental appliance custom-fit to a patient’s teeth. Bite guards serve varying purposes and are often recommended for use in patients of all ages. It is important that bite guards be professionally fit, rather than purchased over the counter, as this ensures maximum comfort and protection during wear. Professional dental guards are usually prepared in a dental lab using an oral impression taken in a dentist’s office. These guards are created uniquely to each patient to prevent discomfort, slippage or inadequate protection.